Try the online demo to get a taste of what Subsonic and HostingVideo is all about! 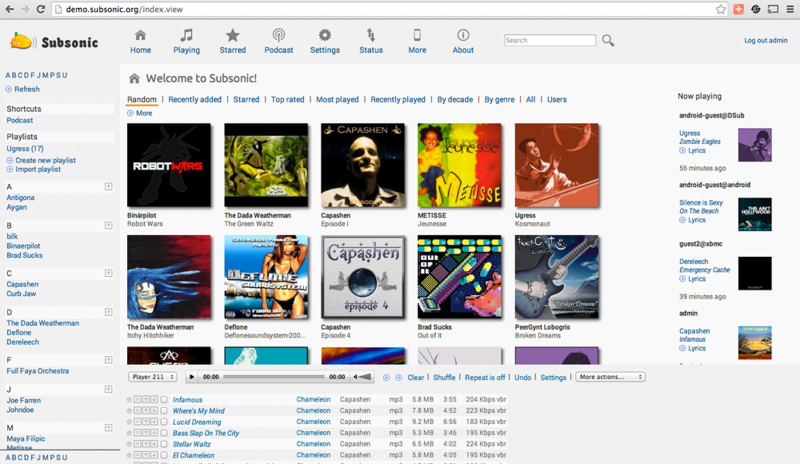 Not all Subsonic’s features are available in the demo version. For instance, application settings can not be viewed or changed.